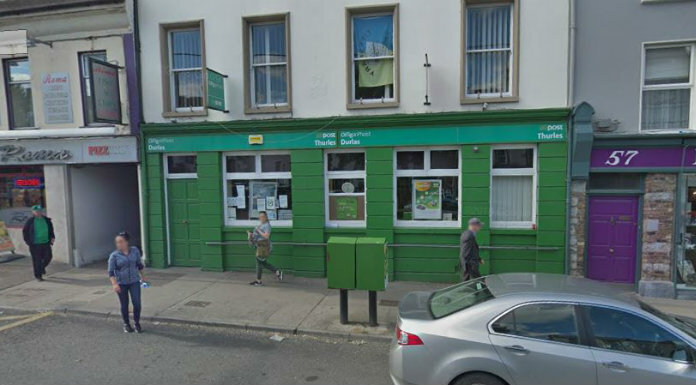 There’s mounting frustration in Thurles with An Post, following their decision to relocate the post office. An Post say that the move was in the best interest of the service. Thurles Chamber President John Butler hosted Monday night’s meeting of local businesses concerned about the move, while there’s also a public meeting this Thursday evening at 7.30pm in Hayes’ Hotel to discuss the issue. John Butler says they won’t give up without a fight.